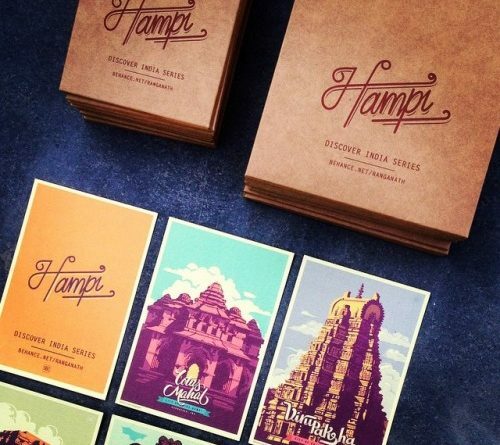 Every traveller has a story to tell, this time when we travelled to Hampi, we spotted eleven such storytellers. Try spotting them when you go there. If you love hill stations, you have probably been to Ooty. If you haven’t, here are some photos which will inspire you to take that trip to the Nilgiri Hills. 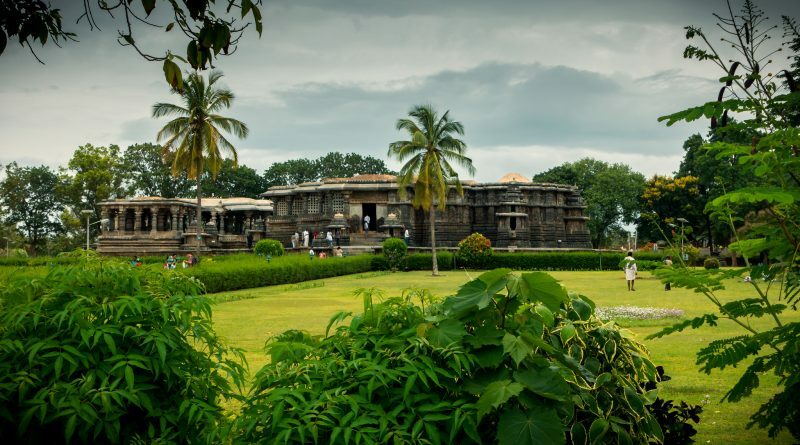 A British Planter community had lovingly coined the term ‘The Scotland of India’ for Coorg, These Coorg pictures will explain why! 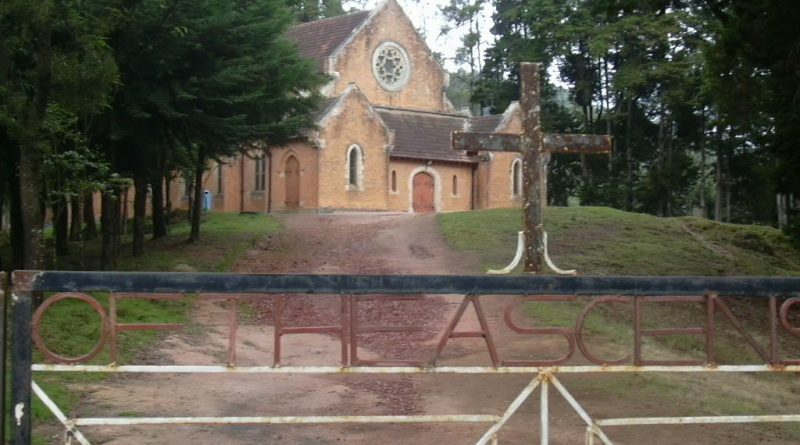 A little-known, but phenomenal church situated a short distance away from Ooty, calls for our attention. Look for it on your run route. 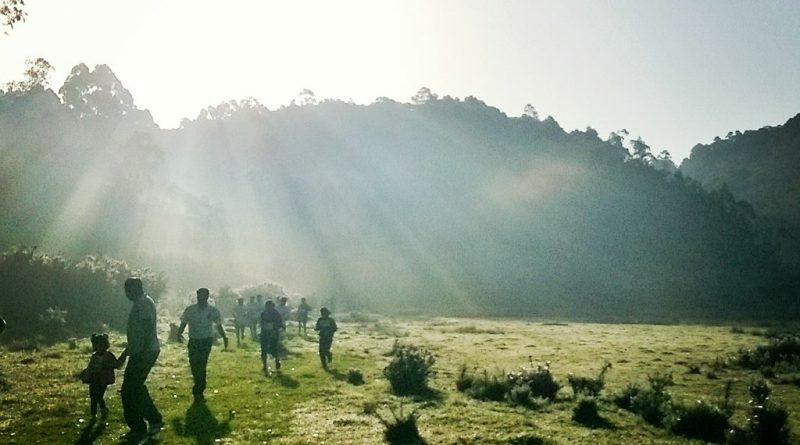 Travelling to Ooty for the Go Heritage Run in 2015 was an exciting experience, mainly because it was also her first marathon, writes Shubhra. 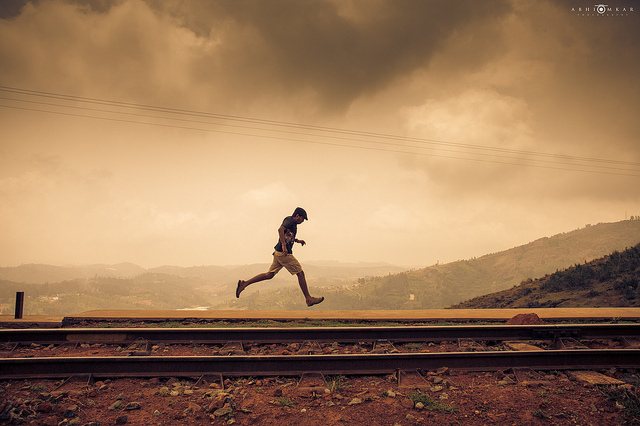 Did you run in Ooty at the GHR? What was your experience? Ooty’s association with the Parsis goes back to 1800s. 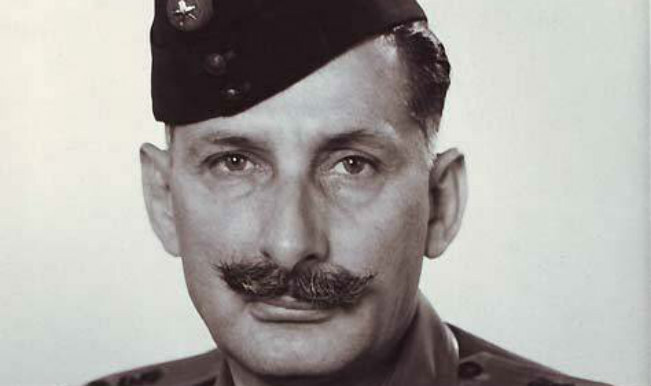 More recently, the late Field Marshall, Sam Manekshaw also has a connection with this historic town. Many know Ooty as a holiday destination and a summer retreat. 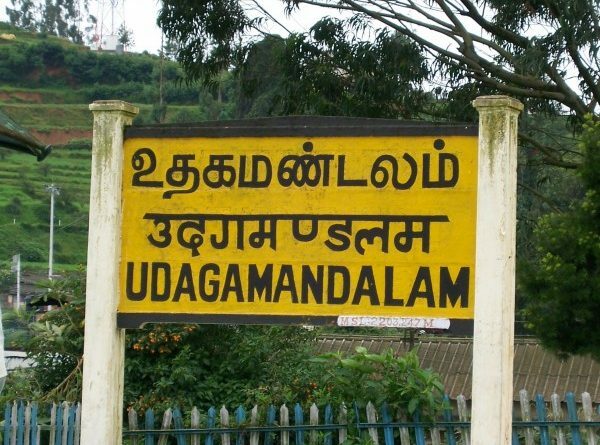 We are frequently questioned on the heritage aspect in Ooty. But did you know that Ooty is home to one of India’s 32 World Heritage Sites? A lot of tourists come to Ooty every year. Most go for pleasure. 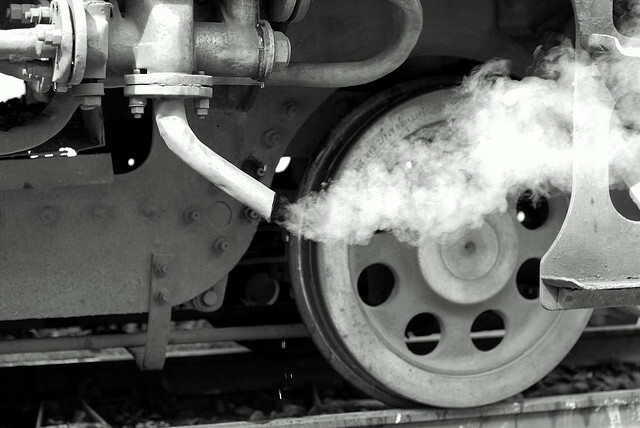 But some go for a free heritage treat traveling on the Nilgiri Mountain Railway. Here’s an account by Ravi, one such enthusiast.